LDCRE Interview with Fred Mercaldo, Founder and CEO of Geocentric Media. Geocentric Media is the largest owner and manager of city-based websites throughout the world. LDCRE provides commercial real estate listings to all of Geocentric Media’s 500+ city and regional based websites. Fred and his team develop all their own websites, create and integrate relevant content for each of these websites throughout 500 markets while providing a number of services to businesses and consumers in each of their markets. Bob has over 35 years’ experience in commercial real estate from deve loping small industrial buildings for sale and multi-tenant parks for lease to being a broker leasing and selling office and industrial properties in the North Orange County market. After 15 years at CB Richard Ellis he joined Lee & Associates in 1998 and has been a consistent Top producer. 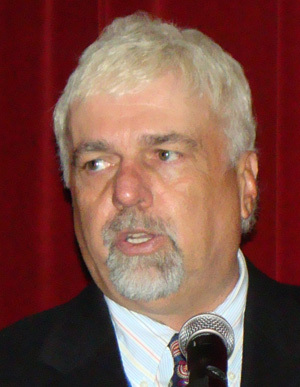 His community and civic involvement includes being president and board member of organizations such as the Rotary Club of Fullerton and the Executive Council of the College of Business at Cal State Fullerton. Spotlight Interview: Vishu Ramanathan/ CEO, Buildout Inc.
LDCRE is pleased to announce its listing syndication partnership with Buildout! Buildout is a Commercial Real Estate marketing and document creation platform designed to unburden commercial real estate brokers of much of the administrative work that goes into creating marketing materials and listing properties on the broker’s website, as well as on third party websites. This partnership enables Buildout clients to easily post their listings and updates on LDCRE’s Free Commercial Real Estate Listing Distribution Platform via Buildout. VR: I wasn’t a career-oriented kid. I wanted to hang out and play in a band. I studied physics in college because I liked physics, not because I thought it would get me a job. 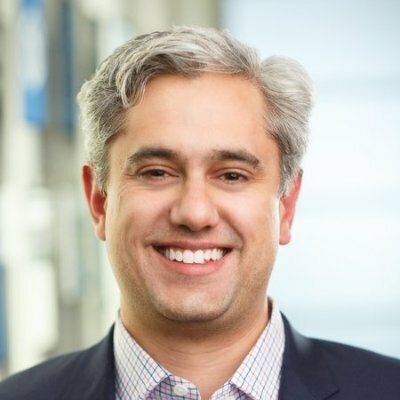 Continue reading Spotlight Interview: Vishu Ramanathan/ CEO, Buildout Inc.
Robb Bollhoffer, along with his acquisition team have grown 29th Street Capital’s apartment portfolio to over 7,000 units in only a few years. 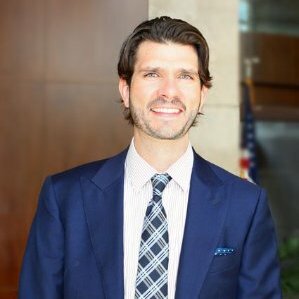 Robb’s career in commercial real estate began as a Senior Acquisitions Analyst at Trizec Properties, then Managing Director at Strategic Capital Partners, and now Managing Director at 29th Street Capital. Robb and his team at 29th Street Capital focus on acquiring add-value multifamily assets in 10 high growth markets across the U.S. In addition to Robb’s impressive resume and his many successes he is an all around great guy on a personal and professional level. Search Apartments for Sale on LDCRE. CCIM: What is it and what do they provide Commercial Real Estate Professionals? 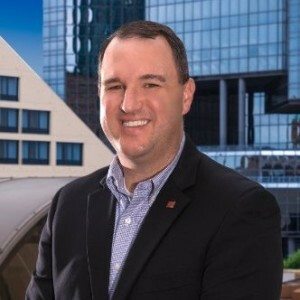 Leavitt Digital recently caught up with David Wilson, CCIM, who was recently elected into office as CCIM President for 2018 and asked Wilson to explain the CCIM Organization. If you are wondering what a CCIM is, you aren’t alone! Only six percent (6%) of all commercial real estate practitioners wear the prestigious CCIM pin and have gone through the extensive educational program to become a CCIM Designee. CCIM stands for Certified Commercial Investment Member. Based in Chicago, IL, the CCIM Institute is an affiliate of the National Association of REALTORS® and has approximately 13,000 members from 31 countries throughout the world. CCIMs are trained experts who can analyze opportunities to help clients make confident, informed choices. Employing a data-driven approach to commercial real estate, CCIMs guide clients’ real estate decisions using financial and market analysis skills, combined with their own experience and knowledge of local and national markets. With a CCIM, clients have access to an educated, deliberate process. Continue reading CCIM: What is it and what do they provide Commercial Real Estate Professionals? 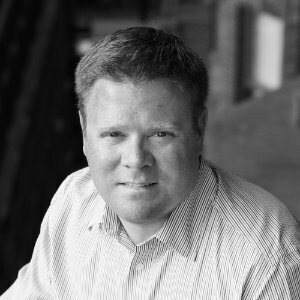 Sean is a Founding Partner at Triad Real Estate Partners. He has close to 15 years of experience selling investment real estate, both in Chicago and throughout the country. 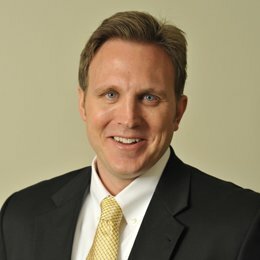 Before starting Triad, Sean was a Senior Associate at Marcus & Millichap. As a Director of its National Multi Housing Group, he concentrated his efforts on selling Chicago apartment properties and in several tertiary markets throughout The Midwest. He has also serviced his clients by diversifying their real estate investment portfolios and helping facilitate their 1031 Exchanges into other product types, including Single-Tenant and Multi-Tenant Retail, Office, and Industrial Investments. 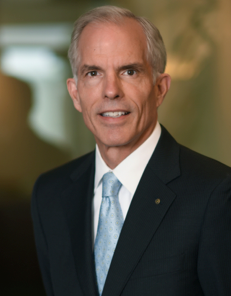 Sean and his two partners at Triad, Shaun Buss and Ryan Tobias, have brokered the sale of more than $850 million of investment property, in over 175 transactions, including 4,000+ apartment and student housing units. Lee Kiser co-founded Kiser Group with his partner Estella Kiser, in 2005, and has developed the company into the most recognized brand in Chicagoland for mid-market multi-family commercial real estate brokerage. Kiser Group currently has 23 staff members. LD: Congratulations on Kiser Group’s 10-year anniversary! Your team has a very impressive track record for selling apartments throughout the Greater Chicagoland area. Can you tell us a little bit about how Kiser Group distinguishes itself from other commercial real estate brokerage firms? Joey Odom is one of the top brokers and Atlanta Director at Stan Johnson Company based in their Atlanta Office. Joey has been with Stan Johnson Company for over ten years. Odom oversees the Atlanta office and southeast region, focusing on serving net lease buyers and sellers within the geography. Odom specializes in the sale of net lease retail properties, which is arguably one of the leading investment sectors within commercial real estate. Jeff Rowlett, along with the support of his team is among the top investment brokers at Marcus & Millichap. 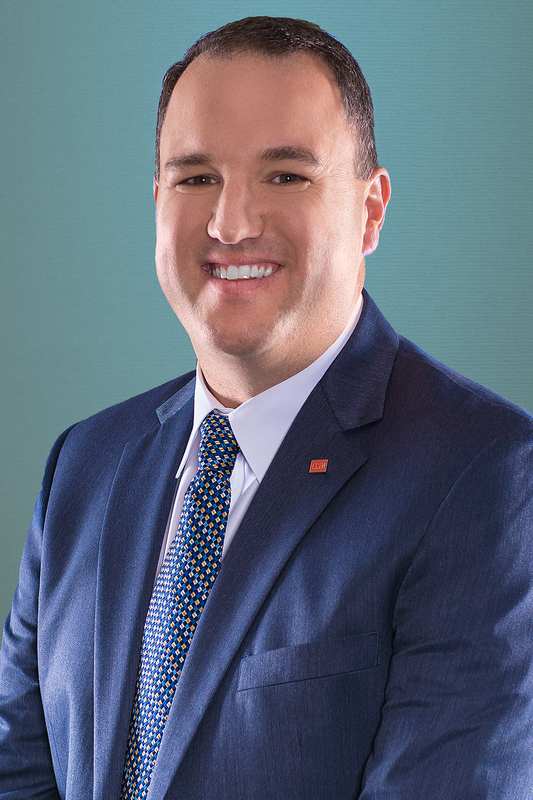 Over the years Jeff has honed his skills and developed a niche, concentrating on Net-Lease assets and multi-tenant retail assets throughout the Midwest and Nationally. 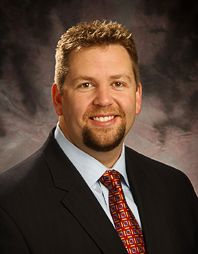 Jeff has worked at two of the top commercial real estate brokerage firms and been pursed by many other top CRE Firms. 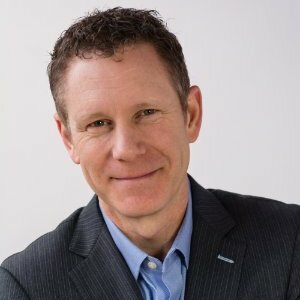 Jeff’s exposure to these top commercial real estate brokerage companies has given him a unique peek behind the curtains at some of the major firms and allowed him to see which corporate structure and culture worked best for his style of brokerage and most importantly, for his clients.